Lock in a great price for Archibald At the Charles Bridge – rated 9.1 by recent guests! Front desk staff and House keeping were very helpful and friendly. Restaurant staff are not happy and need to be trained. :) Other than that we had fantastic time in Prague. Will come back! The bed quality was outstanding. The bathroom was very clean and well equipped. All together its a great place nice atmosphere of the room. lovely hotel loved the ambiance very quiet area the river and the charles bridge so beautiful from the room the staff so helpfull and patient loved the hitted floor in the bathroom and the room was very nice decorated although i didnt like that the bed was 2 single beds. very basic breakfast but enough and clean all the time. Excellent location near Charles bridge and public transport. Easy walk across the bridge to Old Town. Hotel is clean and cost. Amazing breakfast, the location is excellent, near to the charles bridge and 10 minutes walking from the downtown. 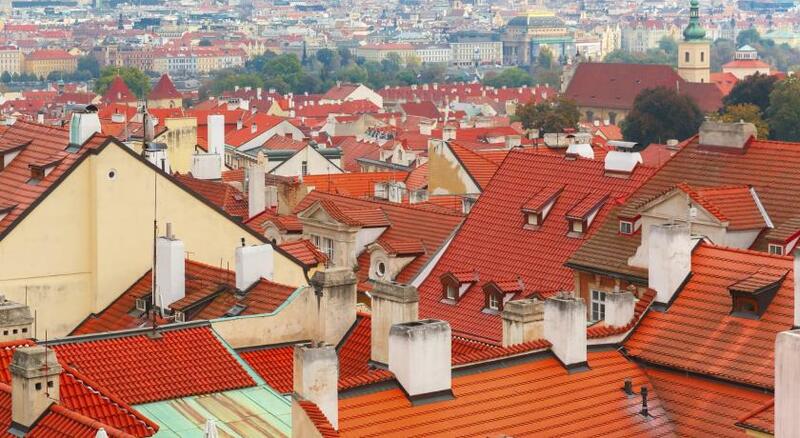 It's right in the city of Prague .... most sights in walking distance … perfect for sightseeing. Quiet at night time. Bed very comfortable. Nice bathroom. Breakfast offered everything that was needed. Friendly Staff. Any time again. Archibald At the Charles Bridge This rating is a reflection of how the property compares to the industry standard when it comes to price, facilities and services available. It's based on a self-evaluation by the property. Use this rating to help choose your stay! One of our top picks in Prague.Located in the center of Prague overlooking the famous bridge, close to Prague Castle, the Archibald at the Charles Bridge features a great location. All major points of interest are within walking distance, be it the historical part of the town, cultural attractions or business and shopping centers. The hotel is part of the oldest local structure and one of the first 16th-century buildings in the area, protected by the National Heritage Council. Guests can enjoy complimentary brunch every day from 12:00 till 18:00. A high-speed internet PC is available free of charge in the reception area. Wireless internet is available free of charge as well. When would you like to stay at Archibald At the Charles Bridge? 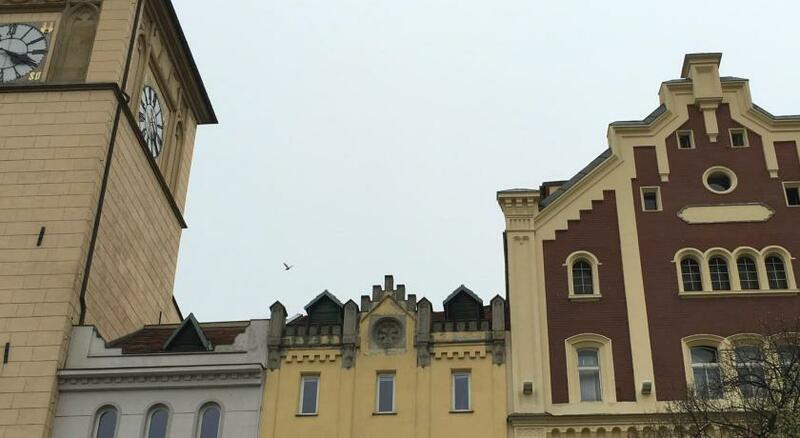 These air-conditioned rooms face either Kampa Square or the courtyard and features free Wi-Fi and coffee and tea facilities. Room has air conditioning, free Wi-Fi, as well as coffee and tea-making facilities. This air-conditioned room comes with a flat-screen satellite TV, free Wi-Fi and coffee and tea-making facilities. This air-conditioned room features satellite TV, free Wi-Fi and coffee and tea-making facilities. 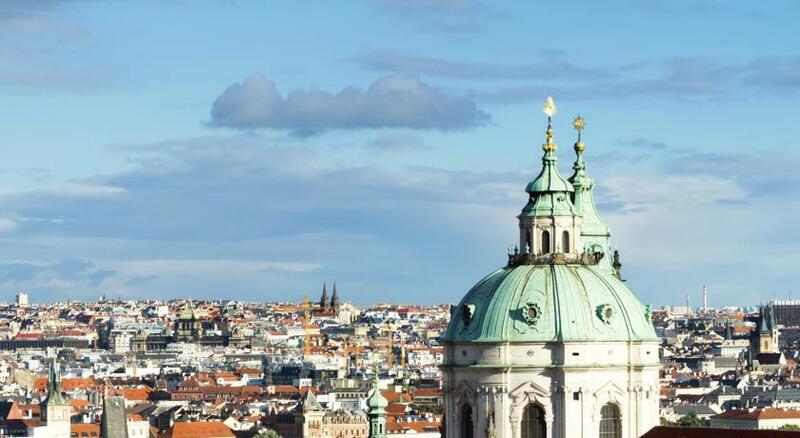 Our 39, elegant, air-conditioned rooms have a picturesque view of Kampa square where the scenery will remind you of the 16th century or you can enjoy breathtaking views of the Vltava river and the Charles Bridge. Accommodation in our hotel garden area also offers a unique opportunity for a private outside sitting in front of your room. House Rules Archibald At the Charles Bridge takes special requests – add in the next step! Archibald At the Charles Bridge accepts these cards and reserves the right to temporarily hold an amount prior to arrival. Please note that parking spaces are limited and need to be reserved and confirmed by the hotel in advance. Great location in the middle of the city close bridge but still quiet. Nice rooms with AC, good breakfast and friendly staff. Breakfast choice was diverse though freshly baked bread is on my wish list (always). Would have been perfect if there was a lobby bar and also some seating in the sunny square outside. Excellent location literally steps away from the Charles Bridge yet in a quiet square with no traffic. Walking distance to the must sees in Prague. Charming welcome at front desk. Very Clean and quiet with only some 30 rooms..
All good. Location, bedroom plus adjoining lounge area and cleanliness. Thought the breakfast also good and free optional afternoon snack nice touch. The hotel was in the perfect location right next to the Charles Bridge. The room overlooked the river. The breakfast was really good, lots of choice. Daily snacks are provided from 12 till 6 which were great. The hotel was spotlessly clean. We could not fault this hotel. The hotel location was excellent being so close to the Charles bridge.our hotel room was really comfortable warm and as a bonus had a great view over the river.There were numerous restaurants and places of interest to see ,and very handy for the red hop on off bus route.will make a point of trying to stay in the same hotel on our next visit.LovedPrague. The parking can be expensive but that is not the property fault. Friendly staff and perfect location! Check in was easy. Room was comfortable and clean. Beautiful old world charm with modern conveniences. Good breakfast buffet and snacks from noon-6pm. Staff was great! The breakfast was very poor on a morning, understandably it was a continental breakfast however I have never been to somewhere that classes putting doughnuts on the menu for breakfast as “continental”. The food was not replenished throughout the breakfast time of 7:30am - 10:30am and the “warm” food was cold as it hadn’t been replenished. We had breakfast the first morning at 8:15am as we arrived and they informed us the following morning at 8am there was a fire alarm drill - this wasn’t what we wanted to hear as we wanted to come away for a relaxing break and enable us to have a sleep in - as we were earlier breakfast was better however the following two mornings we had breakfast at 9:30am and we had very poor experiences. We even had to clear the tables ourselves on 2 of the mornings we stayed as nobody had cleaned the tables! Very limited choice as well, all in all very poor breakfast and not worth the extra money paying for breakfast included! Hotel was amazing the only thing that let it down was the breakfast. Very poor! The location of the property was amazing, out of the door and ten seconds to the right you were at the Charles Bridge! Close walking distance up to Prague Castle and St Vitus Cathedral and the right side for Petrin Tower. Not too far of a walk to the Old Town Square and the dancing house. The room and the hotel were incredibly immaculate and clean and tidy and we couldn’t fault it.